In an increasingly technologically reliant world, American businesses are always looking to adopt the newest technological developments into their operations. 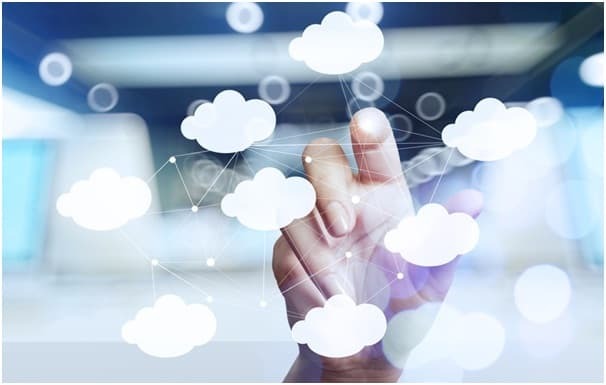 Today, almost 90 percent of businesses have adopted some form of cloud technology, and it is virtually impossible to discuss business-level networking without conversations about the cloud coming into play. But, as with all forms of technology, the cloud comes with risks. 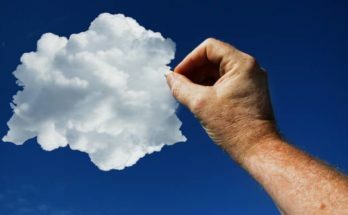 Although cloud technology offers many benefits to businesses who invest in it, a failure to appreciate the risks can greatly undermine these benefits, particularly through data breaches that can seriously harm a company’s reputation. You can seriously mitigate the possibility of falling victim to the risks associated with cloud computing by being aware of eight key security considerations. The modern world runs on data. It is part of everything we do online: every business transaction, every email, every sent document, and all the personal information you divulge – willingly or not – to the websites you use. Data is worth a lot of money, and people want it. Data breaches can come in all shapes, sizes, and forms. They can be the objective of a targeted attack orchestrated by hackers, the result of human error through poor security practices, or the fallout from inherent vulnerabilities in the cloud software you use. 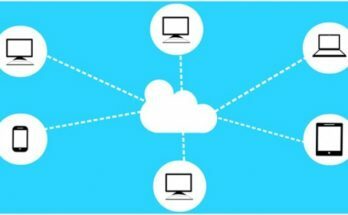 These breaches can put your company or, worse, your clients and customers at risk.Data breaches are one of the primary concerns for tech-savvy companies moving to the cloud, and it is important to ensure yours is secure when you decide to take the plunge and move to the digital storage. Always have backups of the data you keep in the cloud. Data stored in the cloud can be lost, and this is not always due to malicious attacks. Accidental overwrites, deletion of data, physical destruction, or hardware problems are just as common and can be as catastrophic. Data backups are commonly overlooked in cloud computing, and although this is more about securing your business as opposed to securing your data, you should not disregard the importance of ensuring you have copies of data stored on hard disks and locked away in a safe or safety container. Huge companies like T-Mobile have permanently lost data as a result of not having backups. Insider threats exist. Disgruntled employees with cloud access can use their company-mandated access to your cloud-based services to misuse or leak data and information. Perhaps more worrisome, insider attacks can be accidental, without any underlying malicious intention, because of malware or an employee who is inadequately trained on how to use your cloud-based services securely. 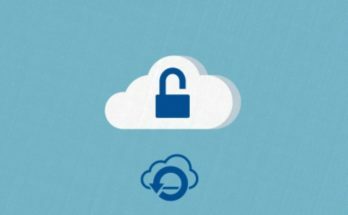 By ensuring you only provide cloud access to employees who need it, you can mitigate the possibility of an intentional or accidental data leak. It is also beneficial to ensure you have a reliable anti-virus and anti-malware system in place and train your employees on basic-level computer security. DDoS attacks have become increasingly common as the data world has moved to the cloud. Unlike other attacks thatare primarily focused on hijacking information, a DDoS attack simply exists to render your website and its services unusable by forcing them offline through the disruption of services. Think of a DDoS attack as a group of protestors crowding the entrance to your business, blocking customers and clients from entering. A DDoS attack works in this way, but the protestorsare replaced by floods of data from multiple sources. DDoS attacks can be a serious problem, as they can disrupt your company’s online presence and— if you are completely cloud-based — frustrate your clients and prevent your employees from working. All reputable providers have measures in place to specifically prevent DDoS attacks. 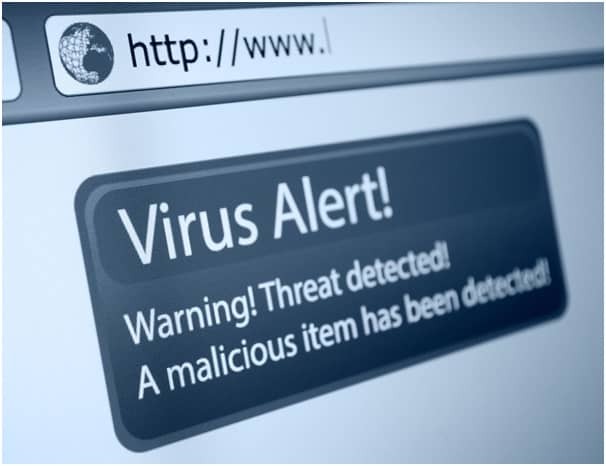 Malicious code can be injected into cloud software and bypass your security measures by disguising itself as part of your cloud software. This malware is then used to eavesdrop on cloud-based communications and steal your data. Although not as common as a data breach, these attacks are fast becoming a major concern in cloud computing and should be taken just as seriously. 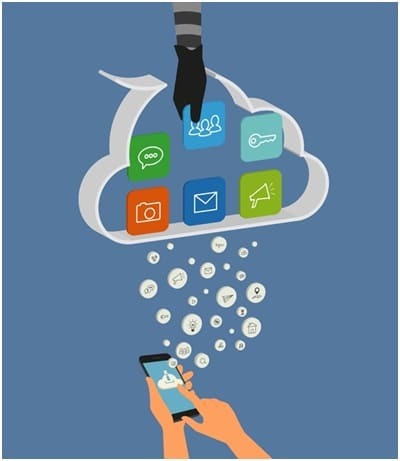 The major benefit of cloud computing is the ability to access your data from anywhere. However, this also means hijackers can access your data from anywhere, simply by using login information, such as your or your employees’ usernames and passwords. With this login information, hijackers can access anything your employee can, and then either steal data, destroy it, or eavesdrop and wait for the opportunity to do more damage. To guard against this, you should look at implementing two-factor authentication within your cloud-based services, which requires additional security verification in addition to a password alone, such as inputting a security key thatis sent via SMS to the account owner’s phone or email address. Inherent in all software, not just cloud software, is the potential for the existence of exploitable bugs and system vulnerabilities. Attackers can use these to break into a system and begin stealing data, disrupting your cloud-based services or, depending on the extent of the vulnerability, taking control entirely. The worst thing about exploitable bugs and vulnerabilities is that often developers do not know of their existence until it is too late. In most cases, it depends on who finds the vulnerability first: the software’s developers or a malicious attacker. Fortunately, more often than not, it is the former. A great way to protect against these security considerations is to choose a reliable provider of cloud-based services. You should be prepared to spend good money on a secure and reliable service, as this will decrease problems you could face in the longrun. Cloud providers are always quick to make claims about their platform’s compliance and security provisions, but it is difficult to be certain of the substance of their claims without verifying it yourself. A reputable cloud provider should be able to show any evidence of auditing for the industry-standard security certifications. A reputable cloud provider should be able to demonstrate their data centers areSSAE 16, SAS 70 or SOC 2 audited. Other important certifications to be on the lookout for are PCI DSS for the storage of credit card data, and HIPAA for healthcare data. Additionally, reputable providers will always offer firewalls, antivirus, and intrusion detection with alltheir cloud computing services.